Today a new moon has arrived and the energy of new beginnings is present. The perfect day to introduce you to a new theme. We will be exploring this theme during the next 4 weeks (till the next new moon). This allows you to go deeper, take your time to explore, process, sense, play and embody. 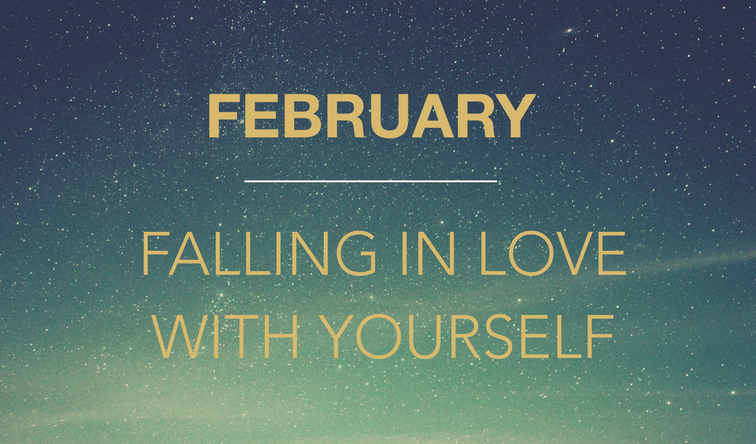 February is the month of LOVE and therefore I have chosen to set the focus on Self-Love, with the intent to fall in love with yourself. ♡ How would your life look like if you would be in love with YOU and all that you are? ♡ How would your relationships change? ♡ How would your work life look and feel like? ♡ What would you do differently? ♡ What would you let go off? ♡ What would you embrace or invite into your life? ♡ How would your relationship be with your body? ♡ How would your relationship be like and feel like with yourself? In the process of Becoming who you were meant to be (in the first place), Self-Love is key. It's the master ingrdiënt for a life centered in Self and to experience love, gentleness, and flow in all areas of your lifee. Without self-love the chances are you are experiencing roughness, stress, fear, overwhelm, blockages, no satisfaction, and fulfillment in areas of your life. Self-Love connected you deeply with YOU. It allows you to take yourself seriously, to trust yourself and take very good care of yourself without the fear of rejection, disappointing people etc. It centers you in Self and you become a strong rooted person who can take good care of her/ himself and in this way become the best person you can be. Not only for yourself but for others and the planet. You will be able to set boundaries with ease, show up, guide yourself with love, compassion, and tenderness. Different sub-themes are related to Self-Love and therefore I would like to explore four sub-themes, one each week, so we peel off different layers of the same "onion". You have probably heard it many times. We first have to love ourselves before we can love anybody else. And I would like to add to that, that by loving ourselves unconditionally we set ourselves and others free and can truly follow our authentic path and share & celebrate our uniqueness and the uniqueness of others. 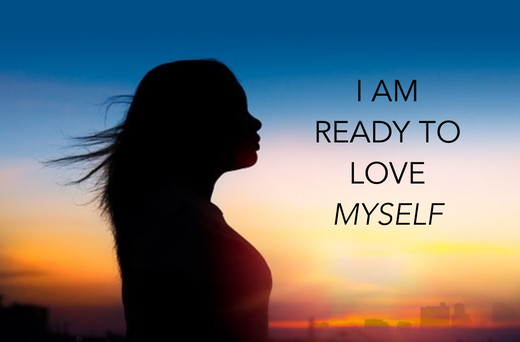 By making self-love a priority in life we open ourselves for our essence to come through and always feel nurtured and supported. You will always have a safe haven to return to.....even in the hard times. That safe haven is YOU! I wish you a wonderful self-loving month! I am looking forward to reading your experiences, questions and/or insights in the Closed Facebook Group or website.